Check out these 9 important Things to Do in the Garden in April to shape it well for the warm season! Half past the March you start to feel the excitement of working in the garden and from the beginning of April, gardening season perks up and mood uplifts for summer. 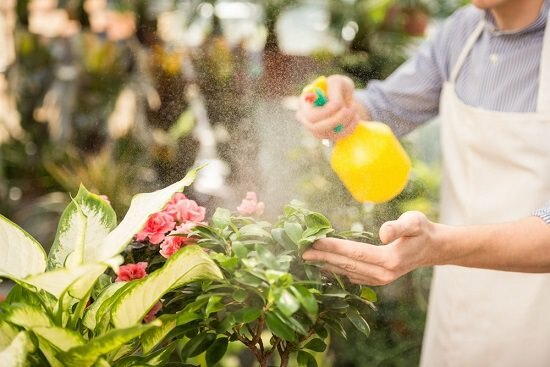 To enjoy your garden, whole season–it’s important to do certain April gardening tasks. What are they? Find them out in this article. Fall and winter leave a lot of branches, dead leaves, and debris behind. Clear your garden, lawn and flower borders of any such debris so that you can prepare for the planting season. 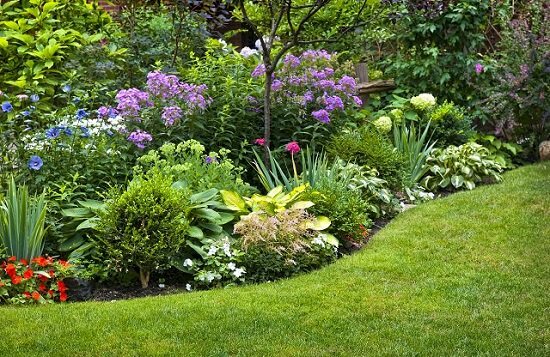 You may also want to get rid of old, growth of herbaceous perennials and deciduous grass this early spring. This is also the time to do a lot of weeding in your garden. Once you are through removing weeds, winter mulches, and debris, you can start digging and preparing your garden for planting. Assuming that the soil is not too wet and difficult to work on. After cleaning up your garden and doing your first lawn maintenance, you need to do some edging. This allows you to clearly divide the flower beds, the lawn, and the garden. 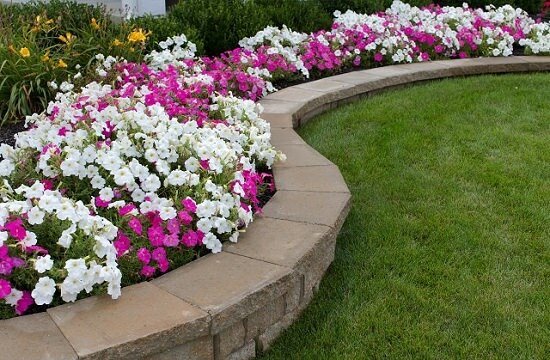 Beyond aesthetics, edging also separates the soil, mulch, and rocks. After clearing all the debris, nourish your soil with compost or well-rotted manure, if available. This will feed the beneficial microorganisms in the soil and also encourage insect activity. 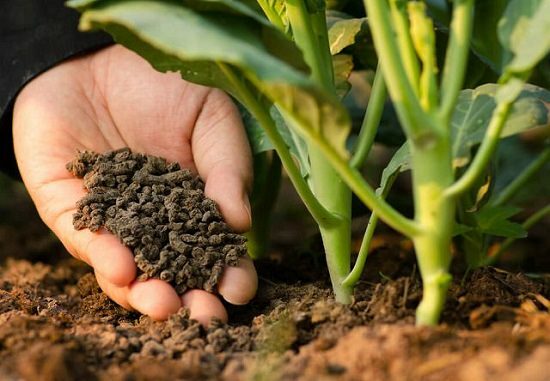 Applying nutrients to the soil nourishes it, making it richer with the minerals and essential elements your plants need to grow. If you don’t have compost or manure, apply a slow-release fertilizer. Just make sure not to use traditional synthetic lawn fertilizers for your garden. Snails, slugs, and aphids usually hide and hibernate in the crowns of perennial plants throughout the winter. These garden bugs come out in the warm weather to wreak havoc on your plants during spring and summer. If you look closer, you could also find white vine weevil larvae in your compost heap. These larvae would feed on the roots of your plants. Be sure to treat your plants for vine weevils as well. Time to plant spring flower seedlings and young plants that you planted in March. 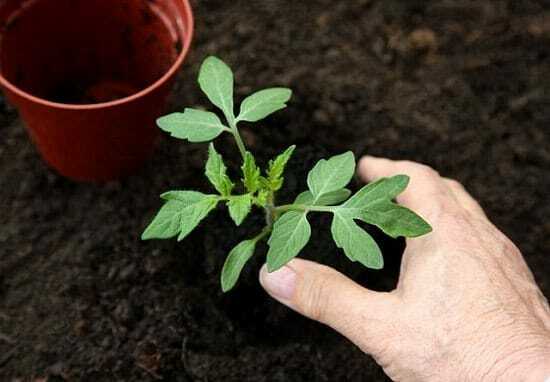 If you’ve not sown seeds yet, start them now: Petunias, zinnias, marigolds, purple coneflowers and any other seasonal flowers you fancy in your flowerbeds. 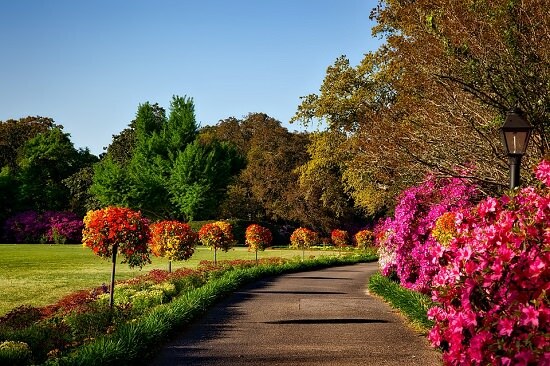 It might seem like some work now, but you will definitely enjoy their blooming sight in summer. Check your flower beds; you may find the need to add more perennials as well. 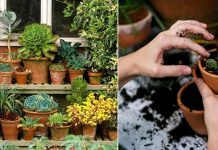 It’s also a time to plant your container garden. Think about nice container flower combinations and follow a technique like spiller-filler-thriller. 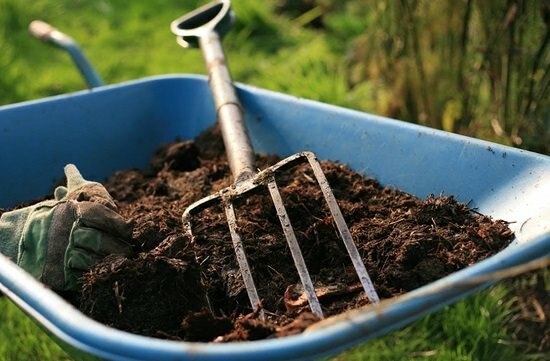 Compost and manures are very important as you will be able to use them to organically nourish your plants and soil without the need for synthetic fertilizers. This does not need to be complicated. You can dig a sizeable hole; build a crate like structure, some woodworking involves. You can also buy a simple compost bin. Check out these DIY compost bin ideas for help. Throw in a mixture of anything organic including grass clippings, paper, vegetable peelings, and leaves. 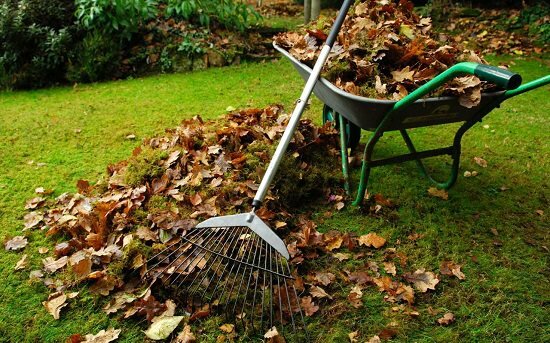 Turn the compost once or twice in a month using a rake to keep the compost heap aerated. 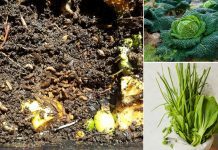 Learn more about what to put in compost in this article. Some of these crops are cucumbers, tomatoes, okra, beans, eggplants, cantaloupe, peppers, melons, just to name a few. You should also plant cooler season vegetable like radish, carrots, peas, and lettuce. This is also the season to begin planting your favorite annual herbs. Prune your trees and deciduous shrubs and remove any dead and sickly looking leaves or branches. This stimulates new plant growth and spring flowering. Be sure to fertilize and also mulch your trees and shrubs. Add the organic mulch in a circle surrounding the plant rather than layering it on the trunk. This will not only provide the plants with the nutrients they need for optimum growth, but it will also conserve moisture and encourage strong hardy drought-resistant roots. 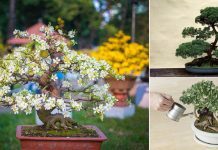 If you want to add any tree or shrub to your garden, now is the time to do it. You can visit your nearby plant nursery or even order online. Apply slow-release fertilizer on your lawn this early spring. As the name suggests, ‘slow-release’ means the fertilizer that is slowly released into the soil over a long period. 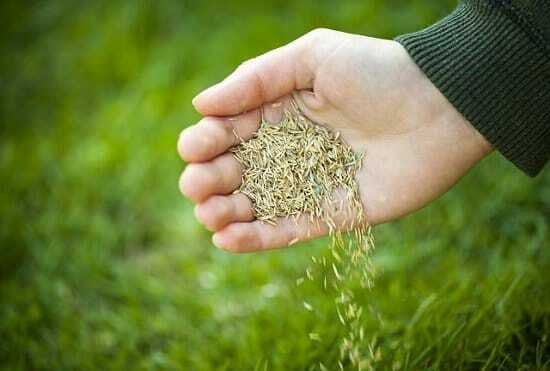 After fertilizing, reseed all patches of dead or damaged grass in your lawn and water well. The new seeds will require sufficient moisture for optimum growth.